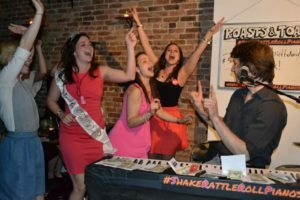 Dueling Pianos Video of the Week – 8 year anniversary!!! It’s been 8 crazy, fun filled years, but we’re JUST GETTING STARTED!!! 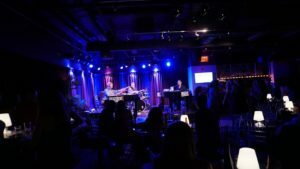 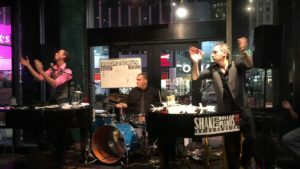 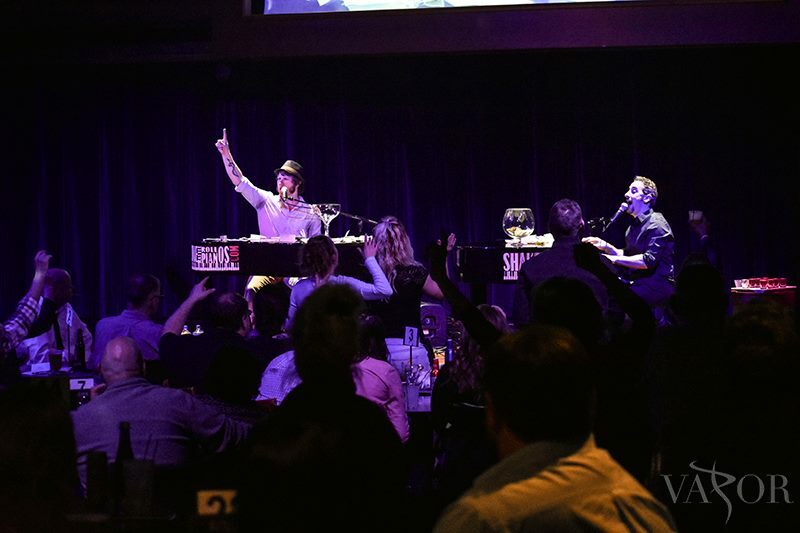 Dueling Pianos Video of the Week – Semi Charmed Life! 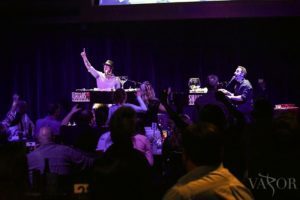 We’re busy celebrating birthdays, bachelorettes and anniversaries at our SOLD OUT Saturday Night show – with SEMI CHARMED LIFE!